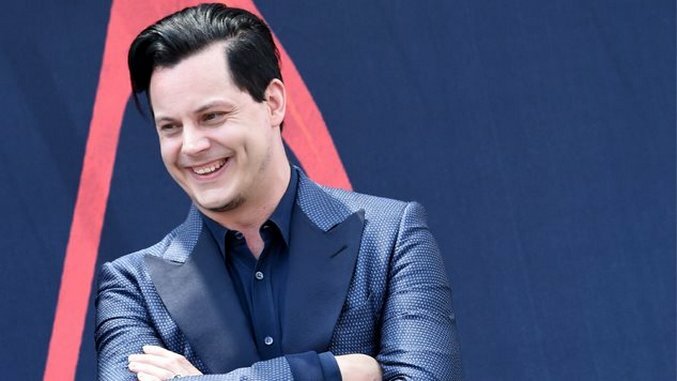 According to the Twitter page for Jack White’s record label, Third Man Records, the iconic musician is currently recording his third solo album. White has been recording in studios in Los Angeles and New York, as shown by tweets from Third Man. His last solo studio album was 2014’s Lazaretto. More recently, a recorded version of The White Stripes’ first-ever performance was made available to fans earlier this month—revisit that here. Additionally, you can see Third Man’s tweets about White’s next album below. We also ranked the 12 best songs from the prolific songwriter, which you can see here.